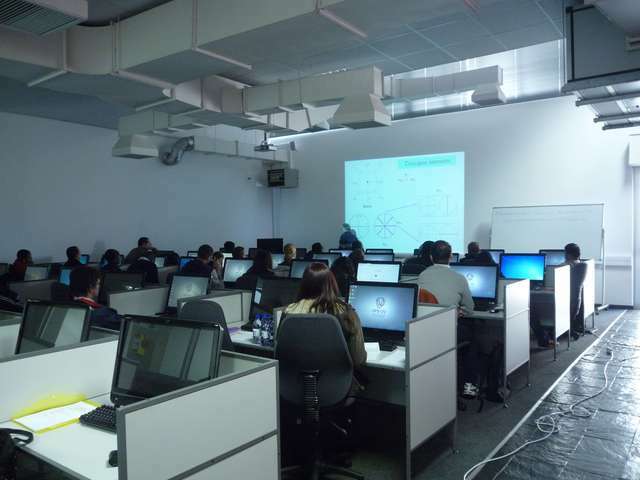 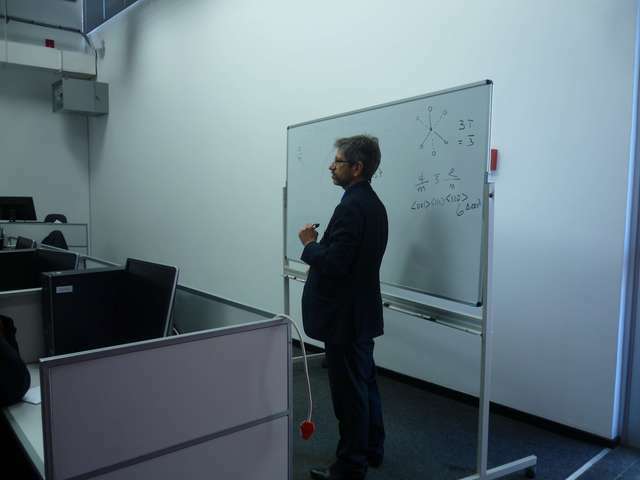 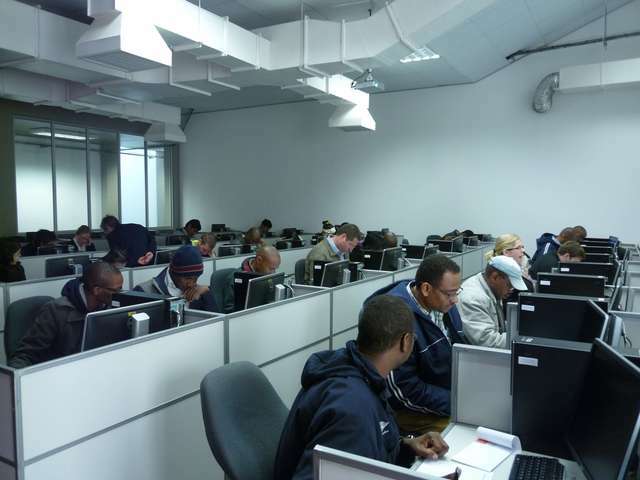 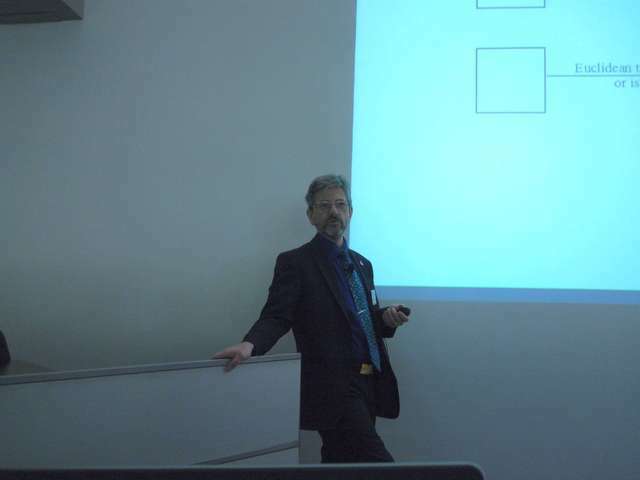 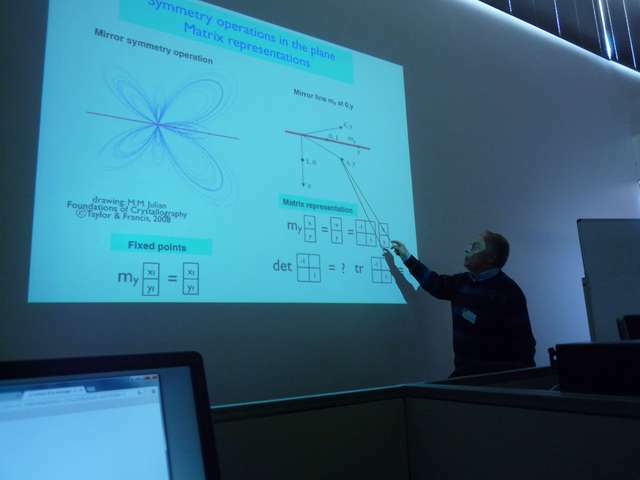 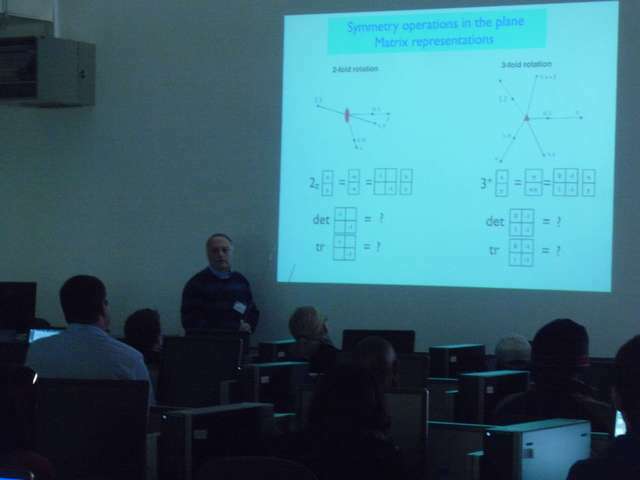 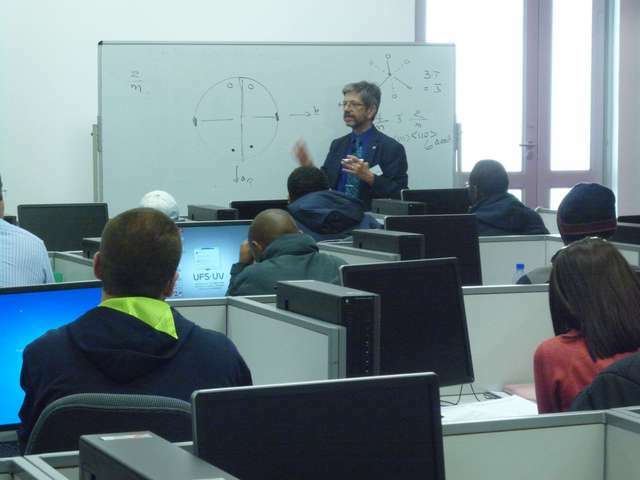 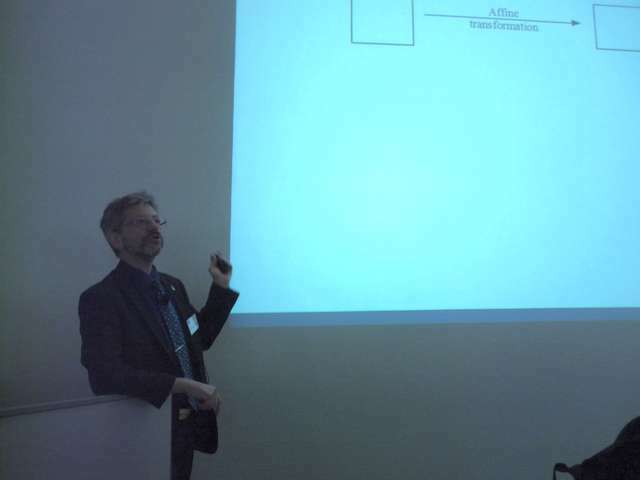 The Second School on Fundamental Crystallography, BloemCrystSchool2, was hosted at the University of the Free State in late August 2014. 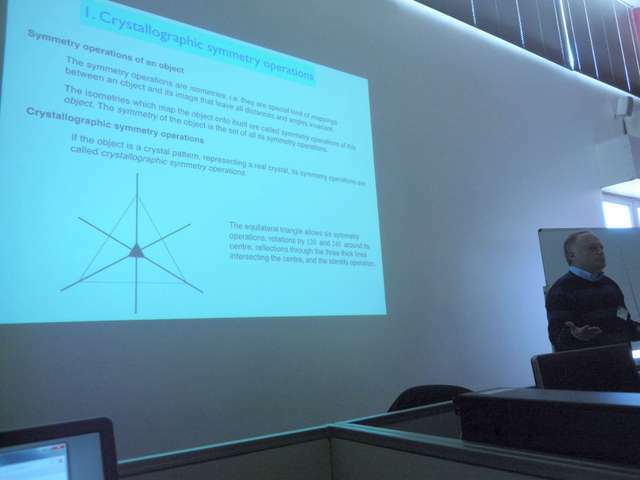 It covered a number of basic and the mathematical aspects of crystallography. 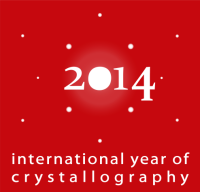 It was presented by the Commission on Mathematical and Theoretical Crystallography (MathCryst), and formed part of the celebrations of 2014, the International Year of Crystallography. 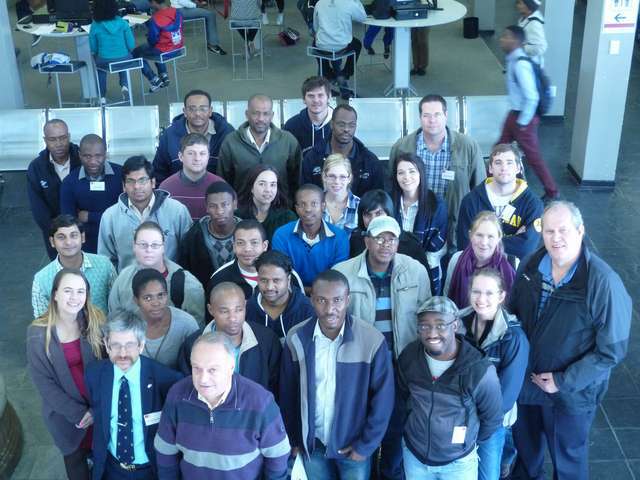 Mois Aroyo, Andreas Roodt, Massimo Nespolo.